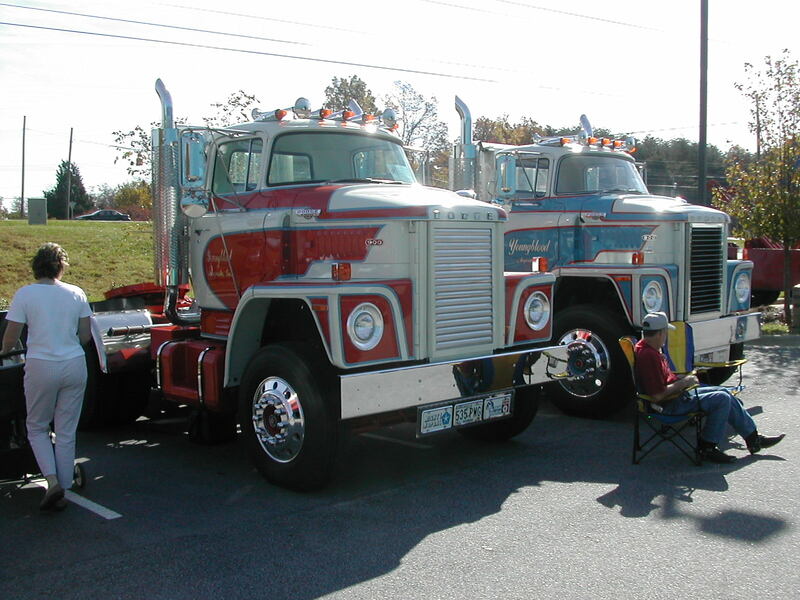 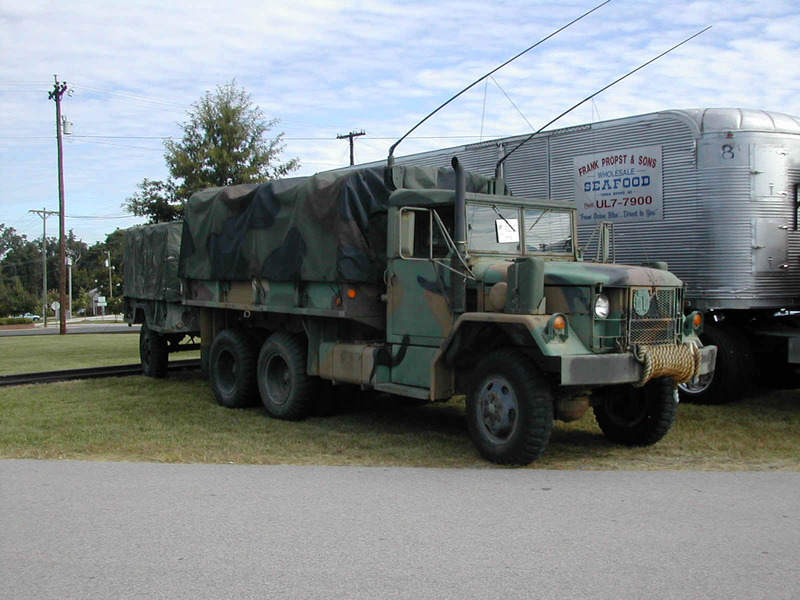 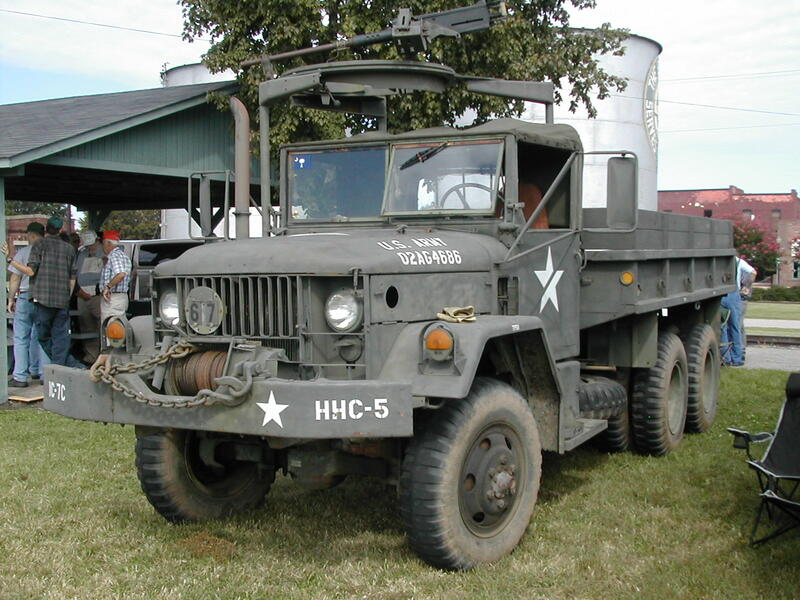 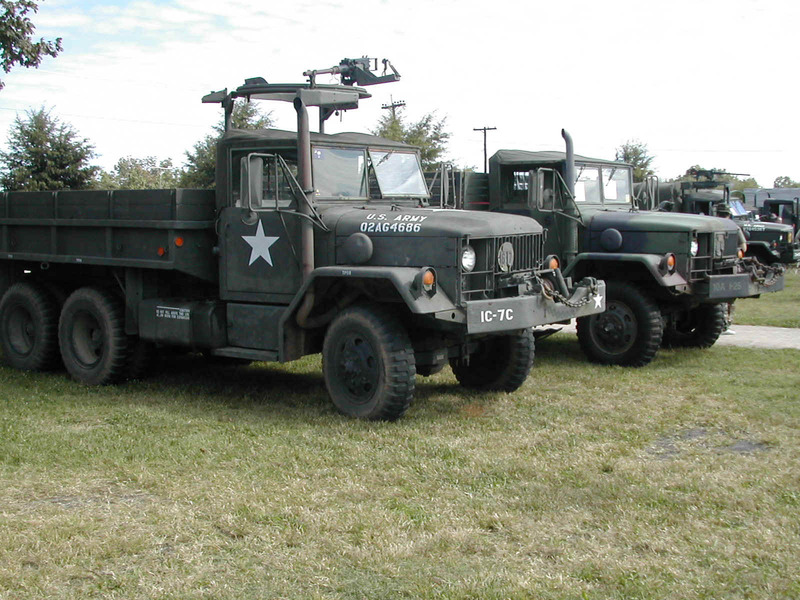 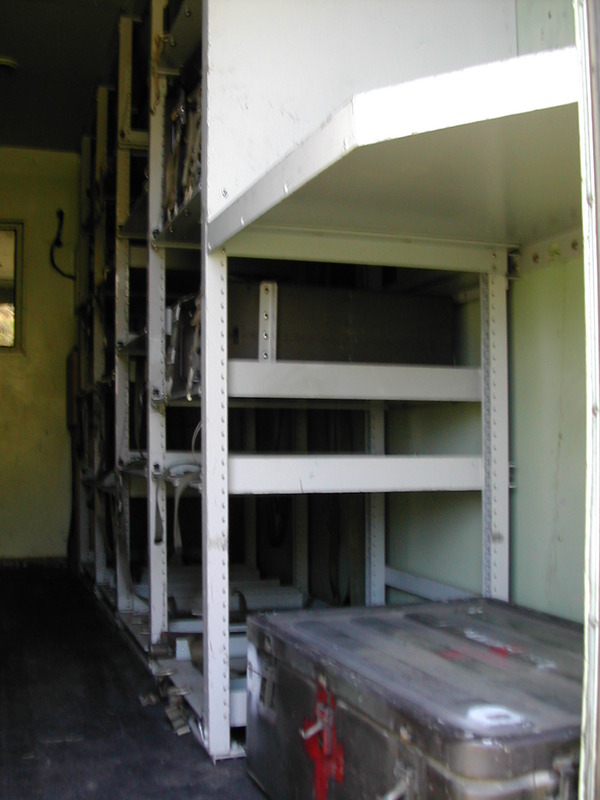 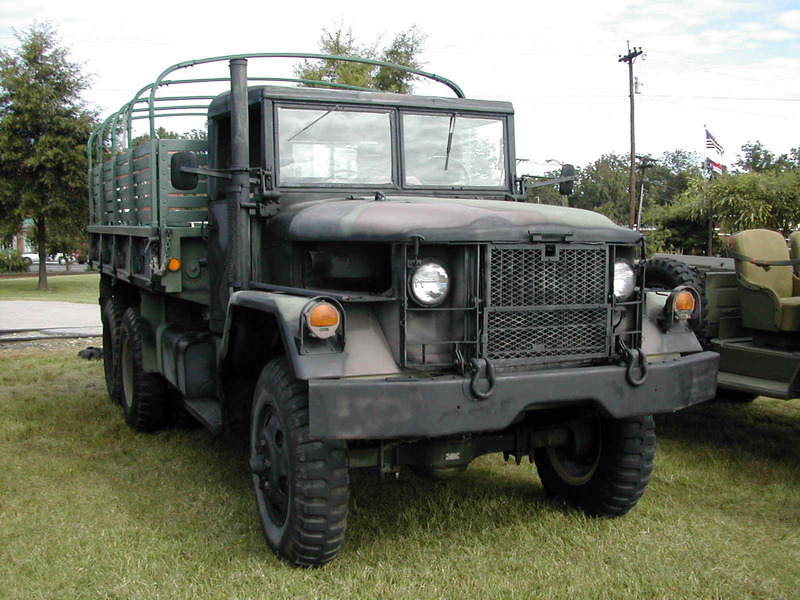 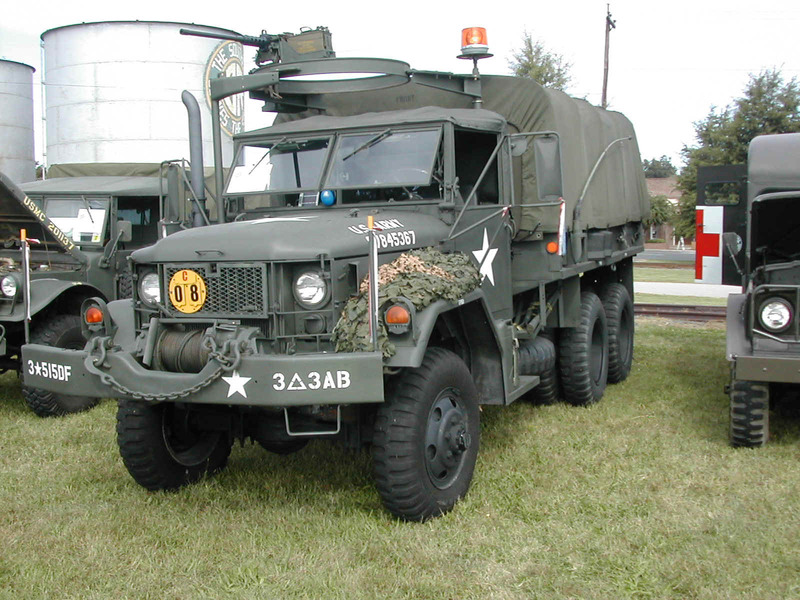 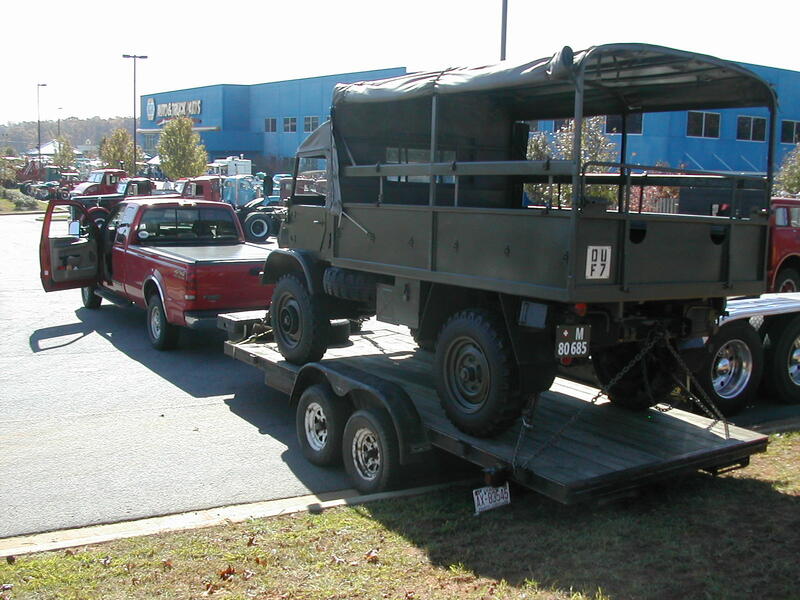 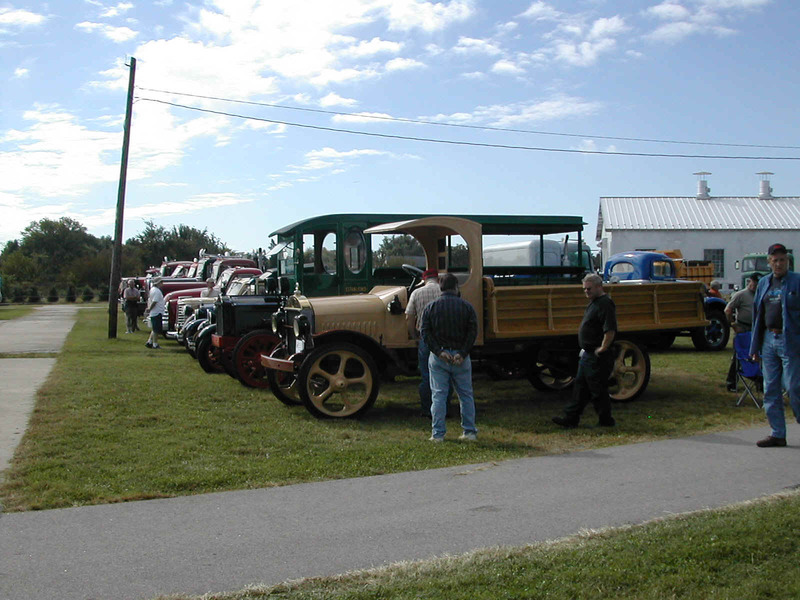 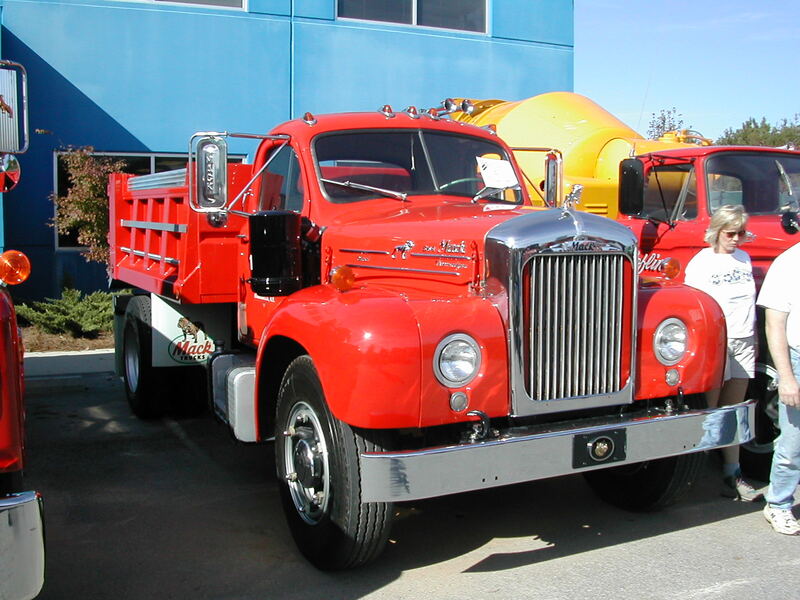 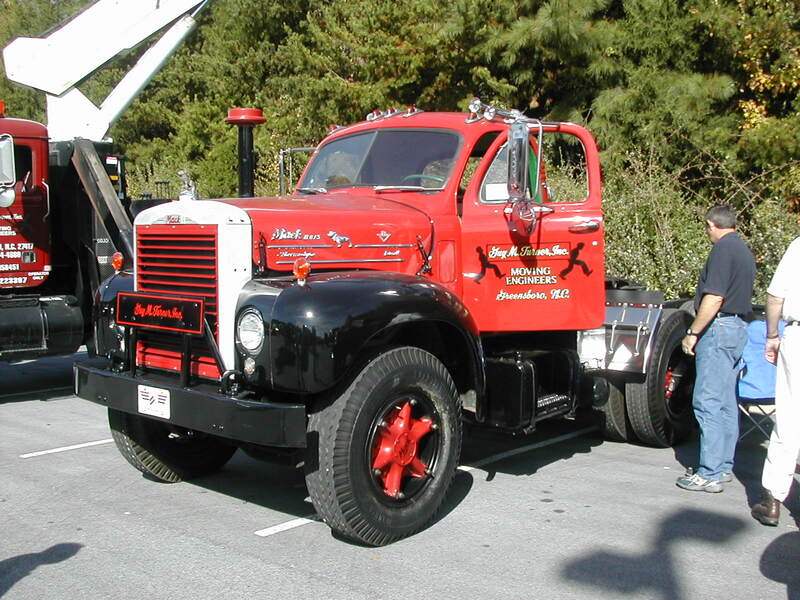 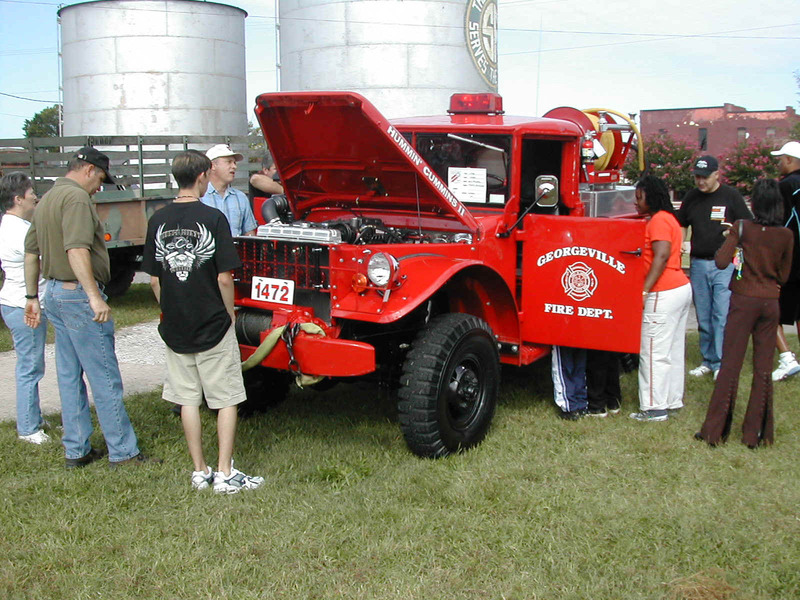 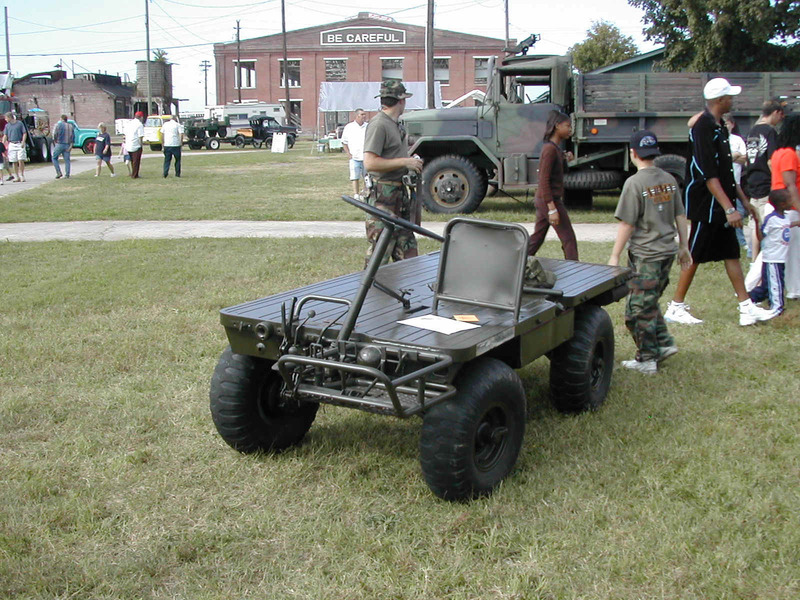 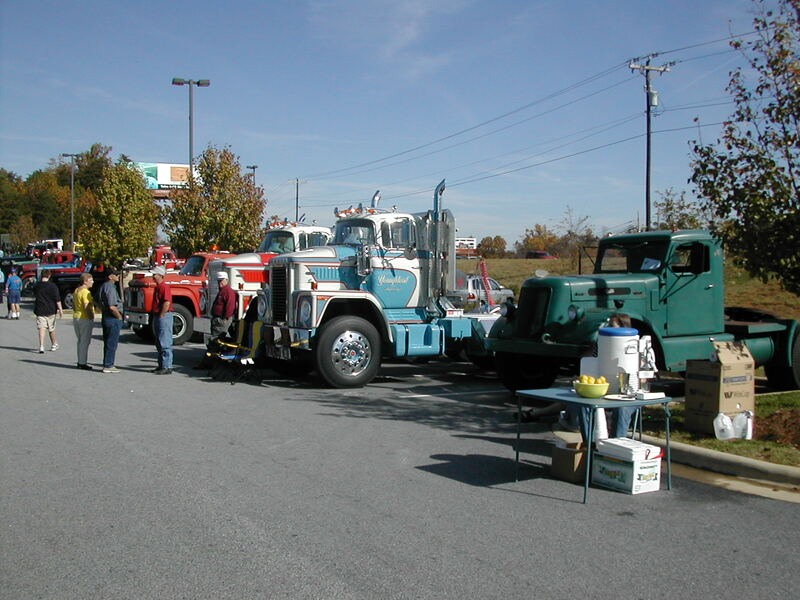 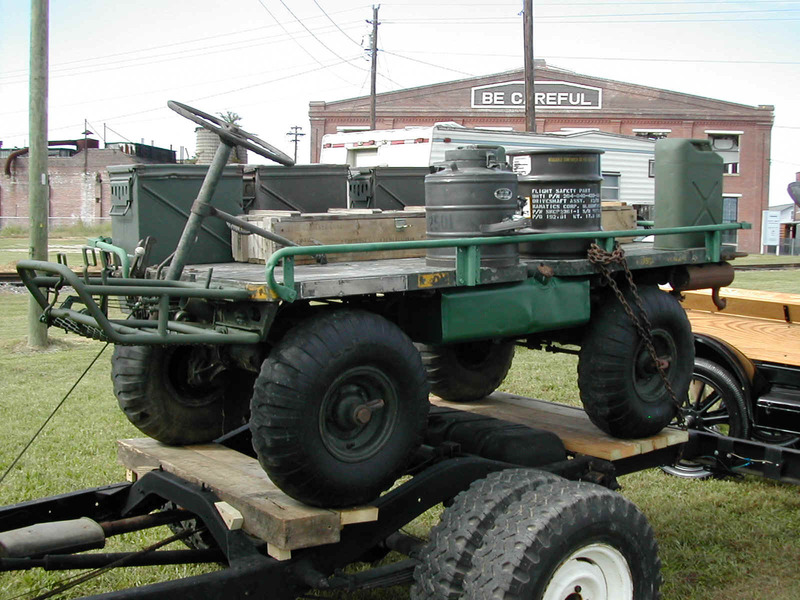 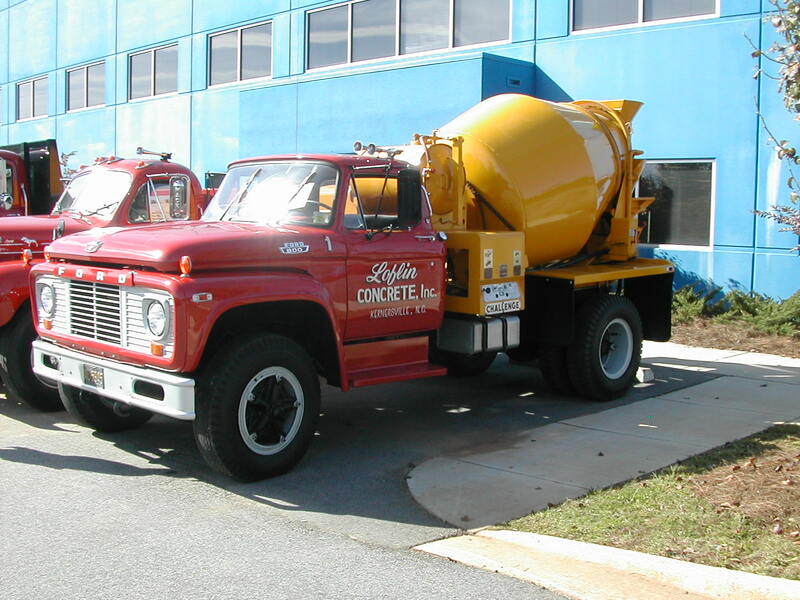 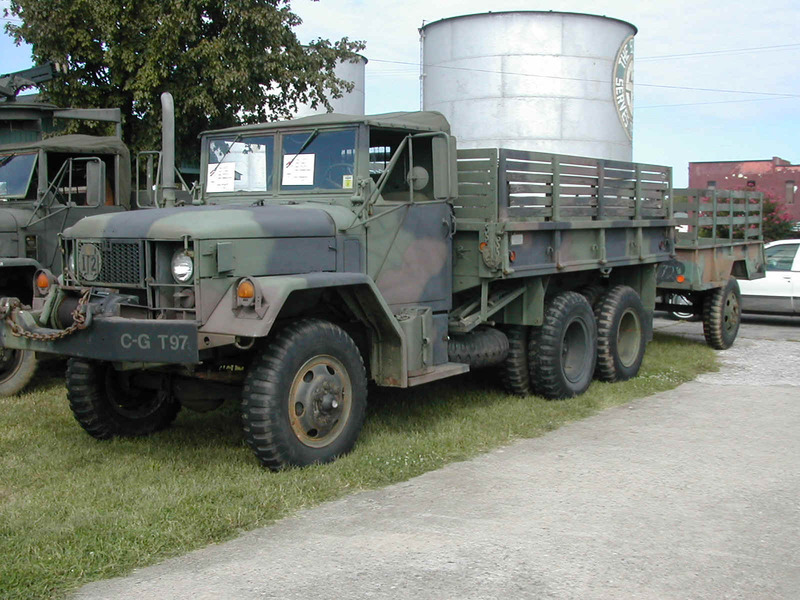 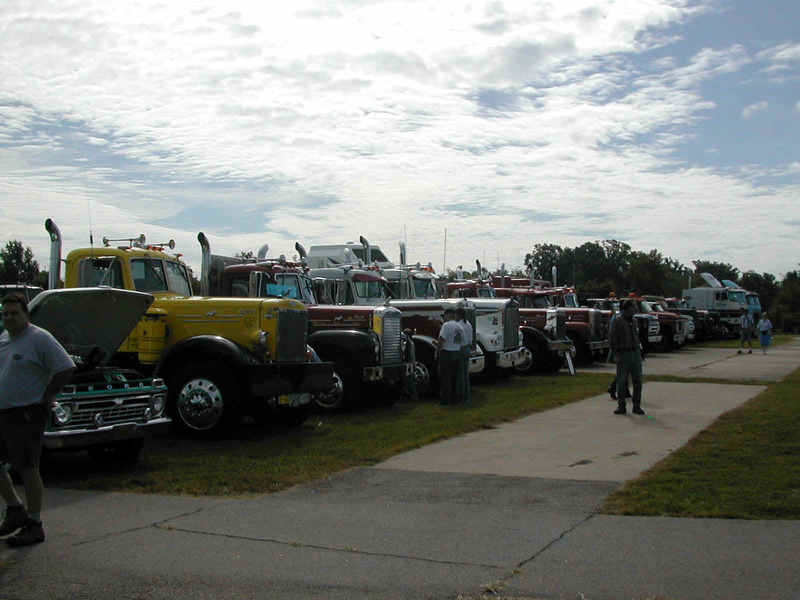 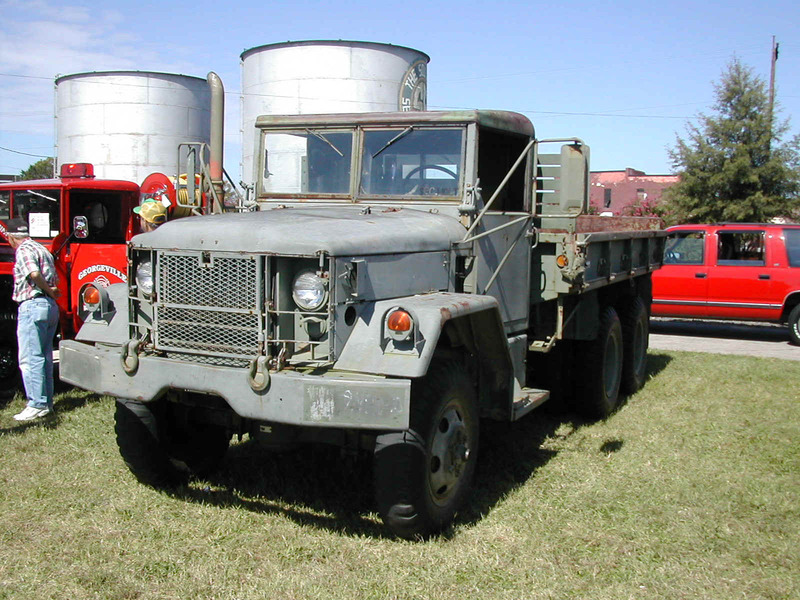 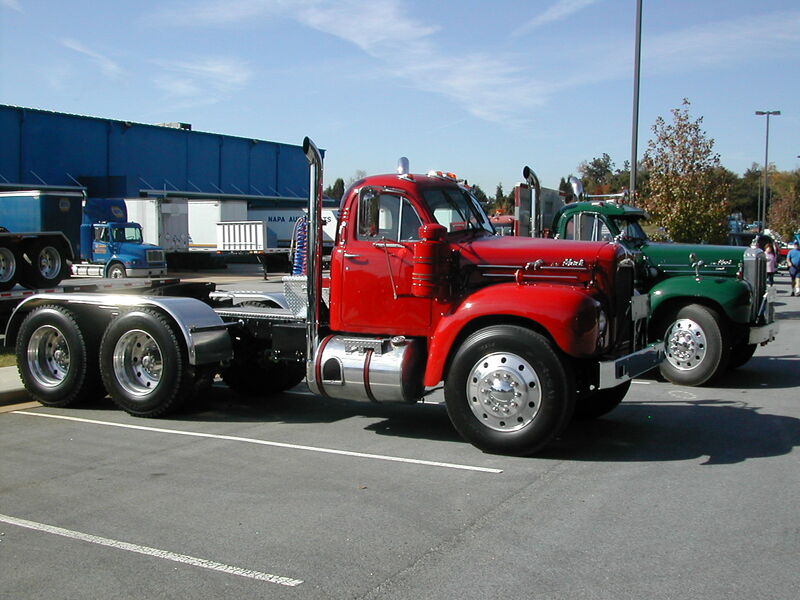 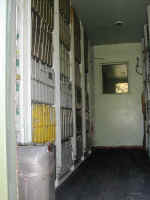 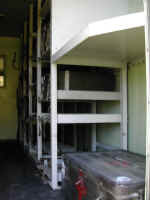 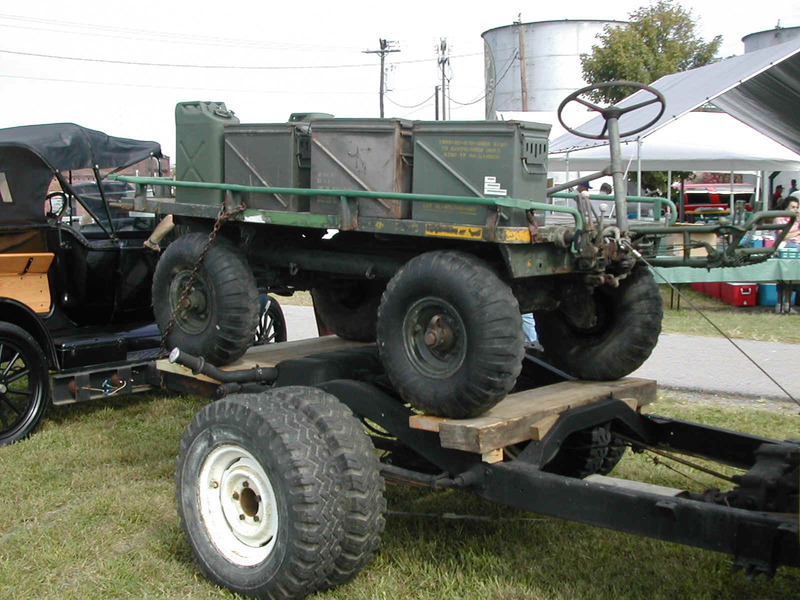 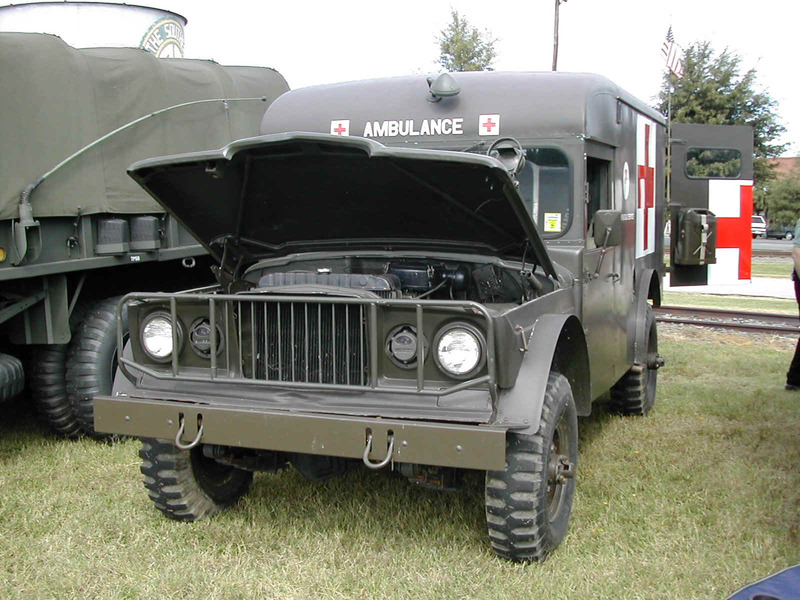 These photos where taken at the 2003 ATHS (American Truck Historical Society) shows held in Spencer at the North Carolina Transportation Museum in September and at the NAPA Warehouse in Greensboro in November. 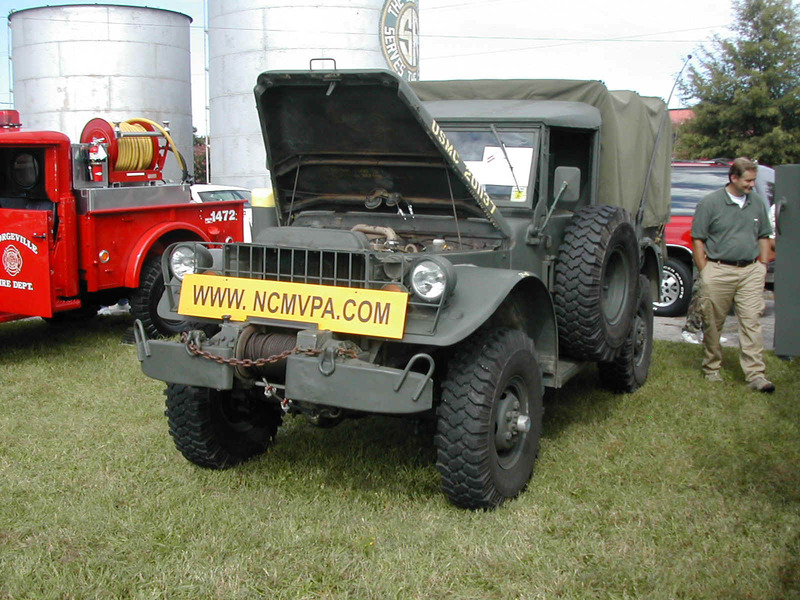 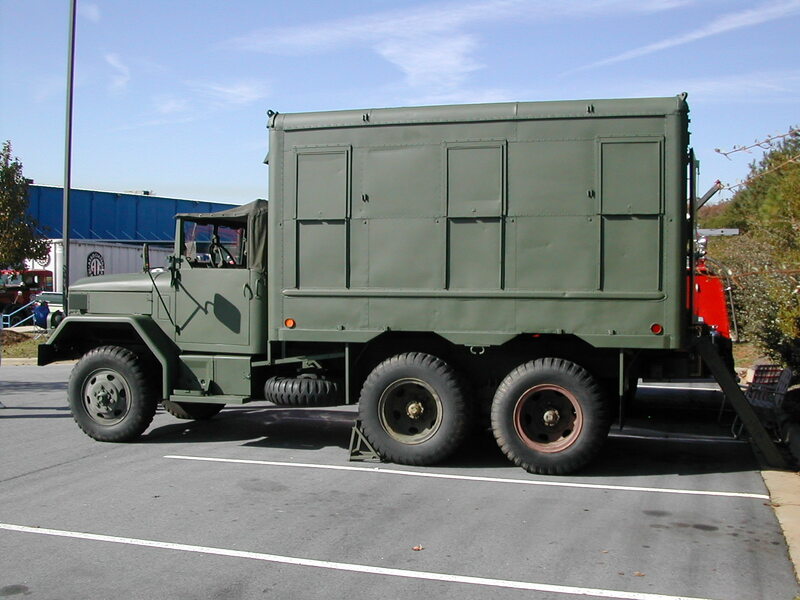 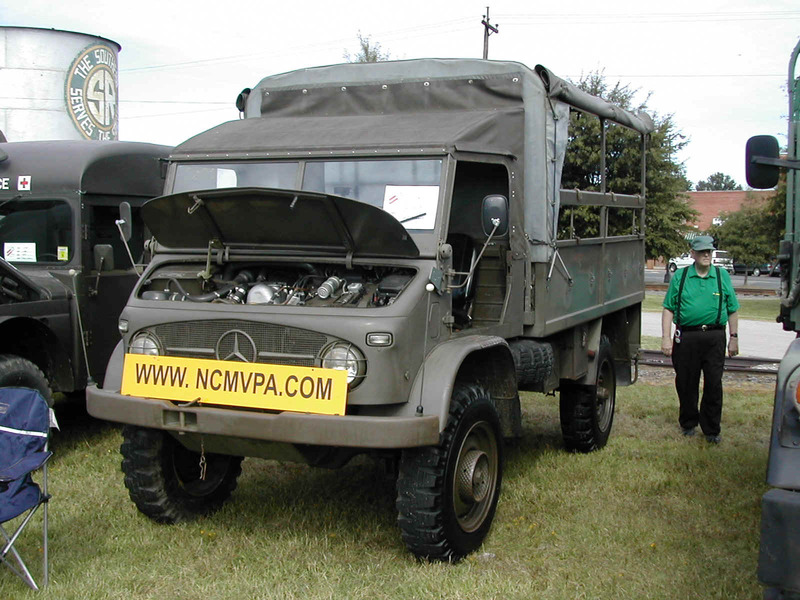 The Piedmont Carolina Chapter of the ATHS has been very supportive of the NCMVPA and has graciously set aside prime parking areas at their shows for us to display our MV's since the formation of the NCMPA. 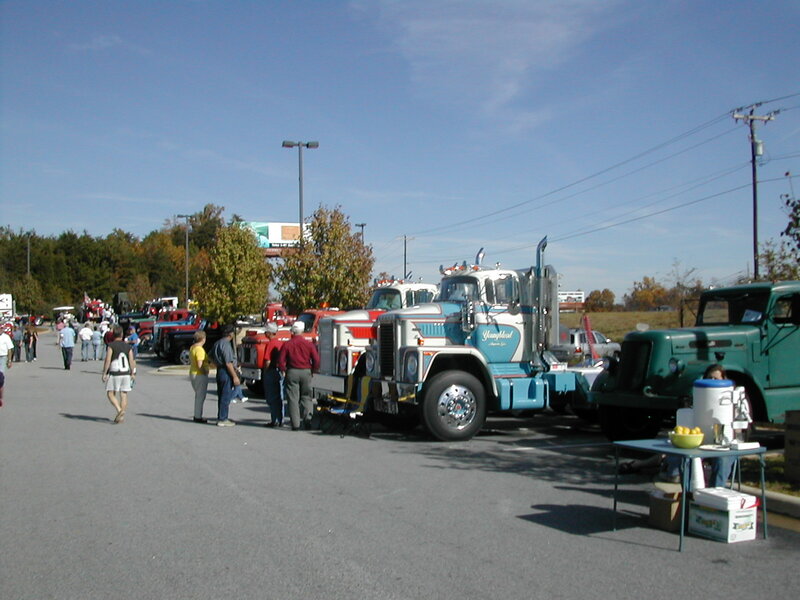 These photos where taken at the Piedmont Carolina ATHS Winter Show hosted by NAPA at their Greensboro Warehouse on November 1, 2003. 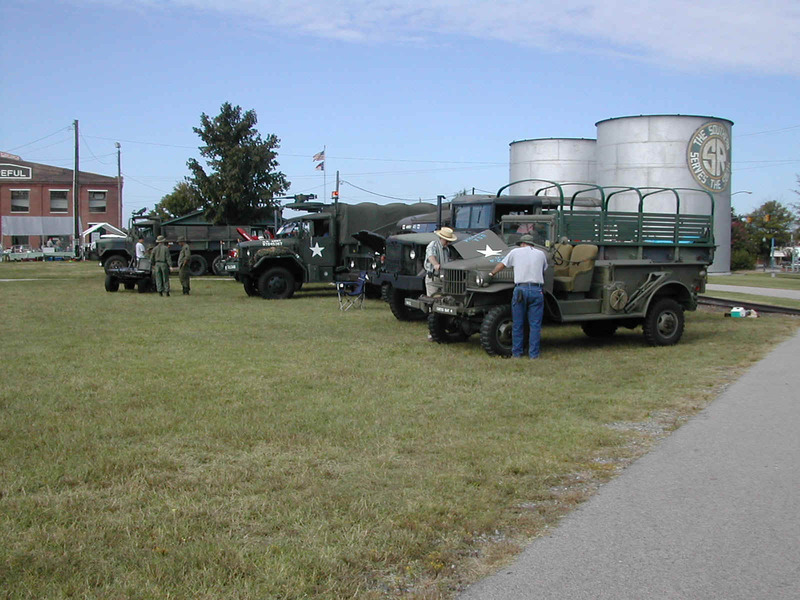 It was a pretty day but the show itself was a little weird in that folks seemed to be arriving all day long, and folks seemed to be leaving all day long as well... 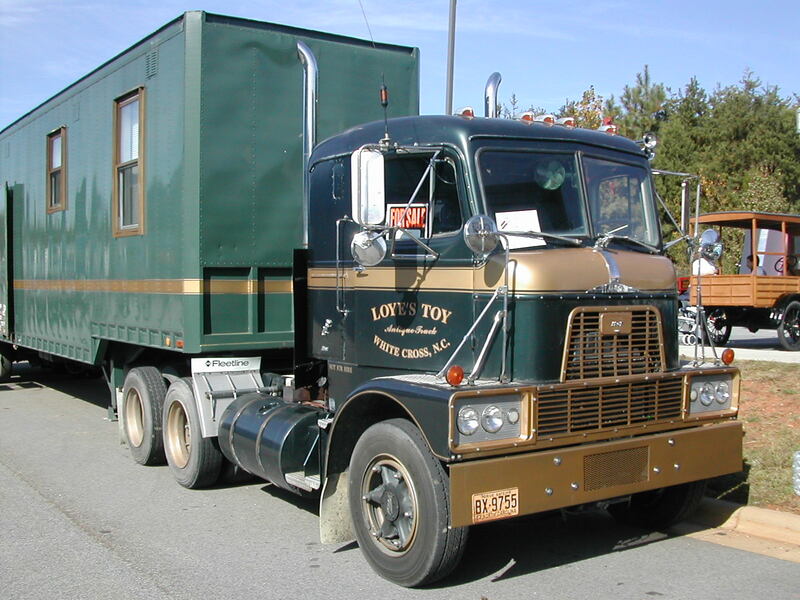 If you spotted an antique truck that you wanted to look at, you had to go look at it because ten minutes later it might have left, but something else would have arrived to take its parking place. 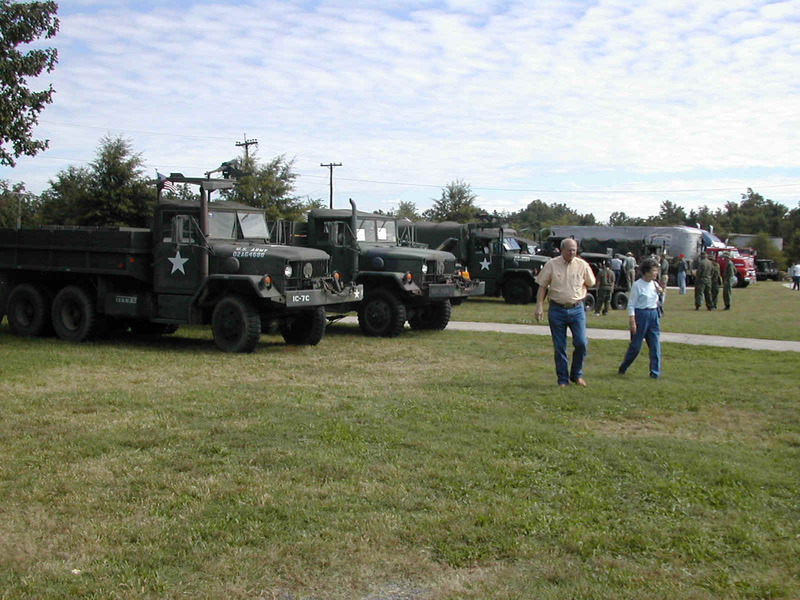 We didn't have a large number of NCMVPA member vehicles in attendance compared to the Spencer show two months earlier, but we did have a bunch of first time trucks on display. 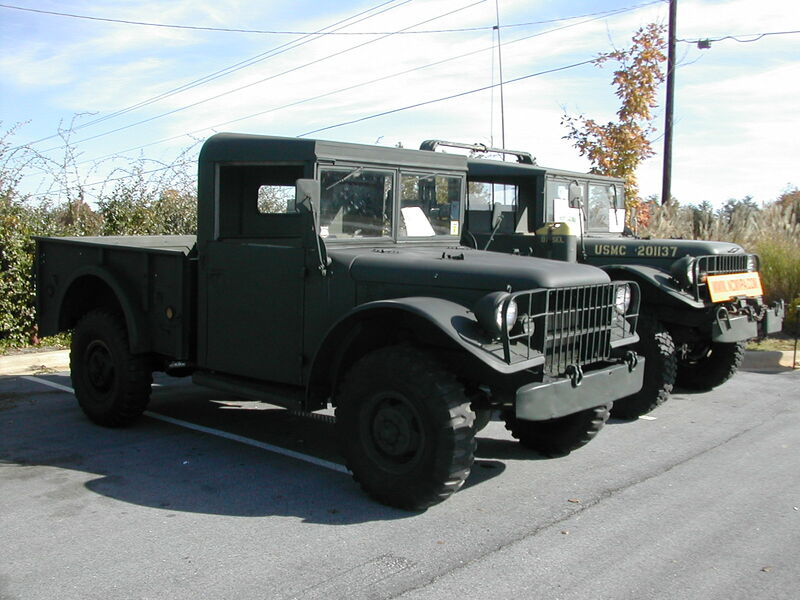 Photo 24 My USMC M37 with the Cummins 4BT in the background, a basically stock (some VFD modifications) in the foreground. 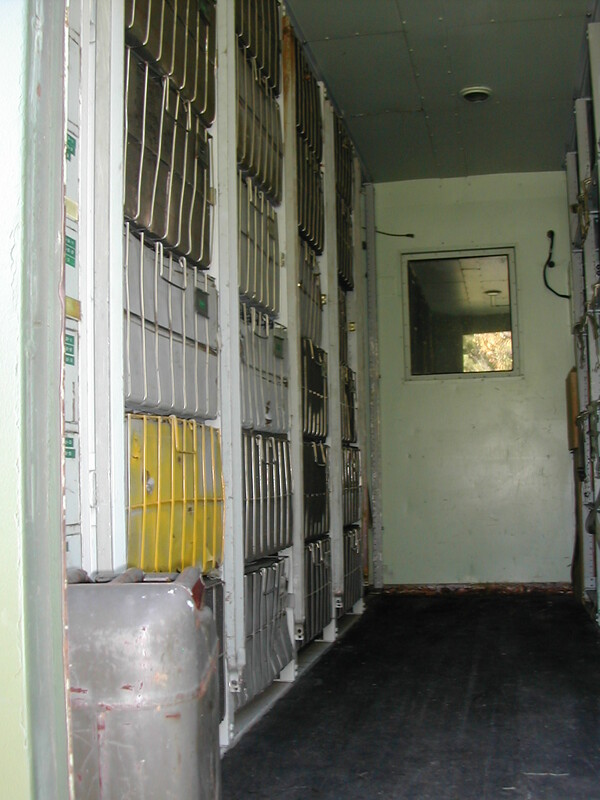 Photo 25-26 Shots of the driver's side of Steve Hill's M109 shop van. 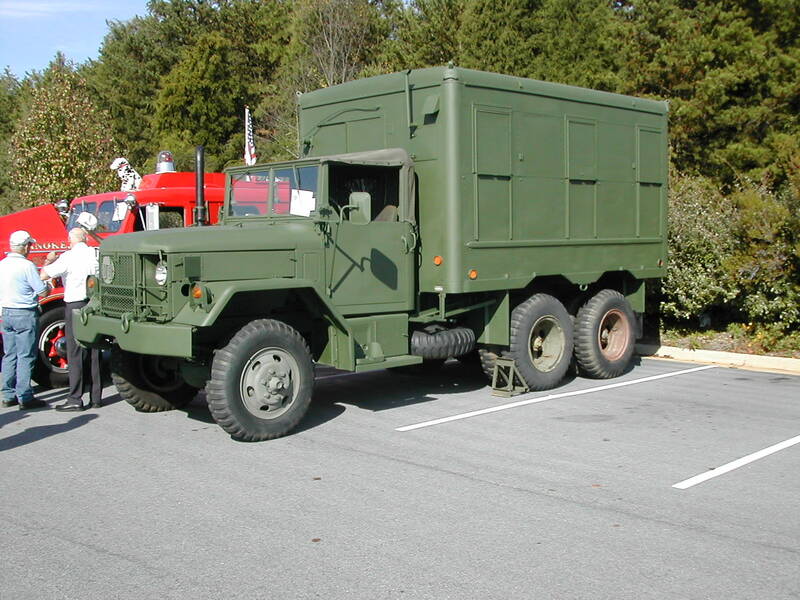 Photo 29 Evan's Unimog right as he arrived. 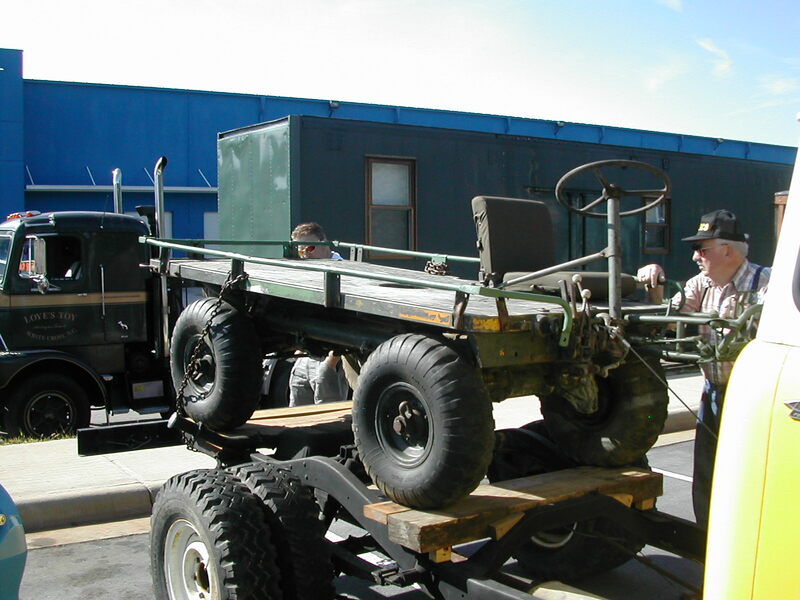 Unloading was done by driving the Mog off the trailer an up the bank. 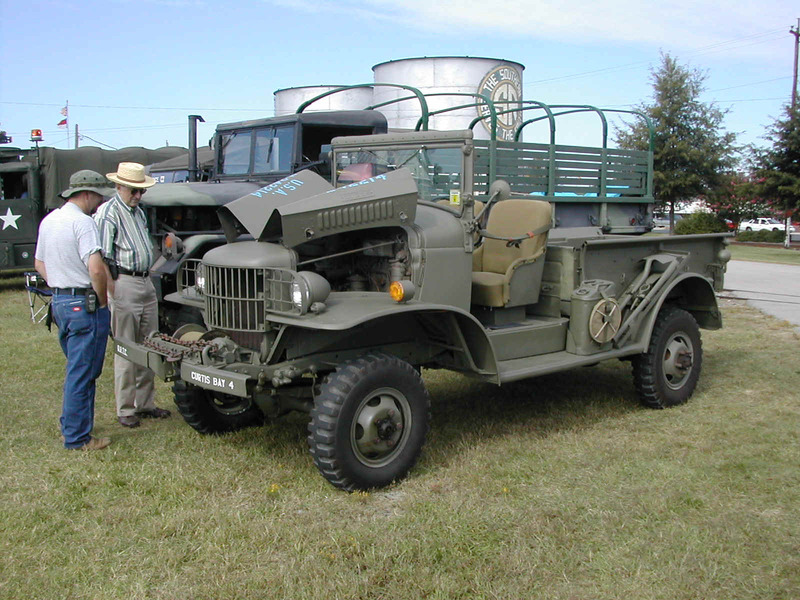 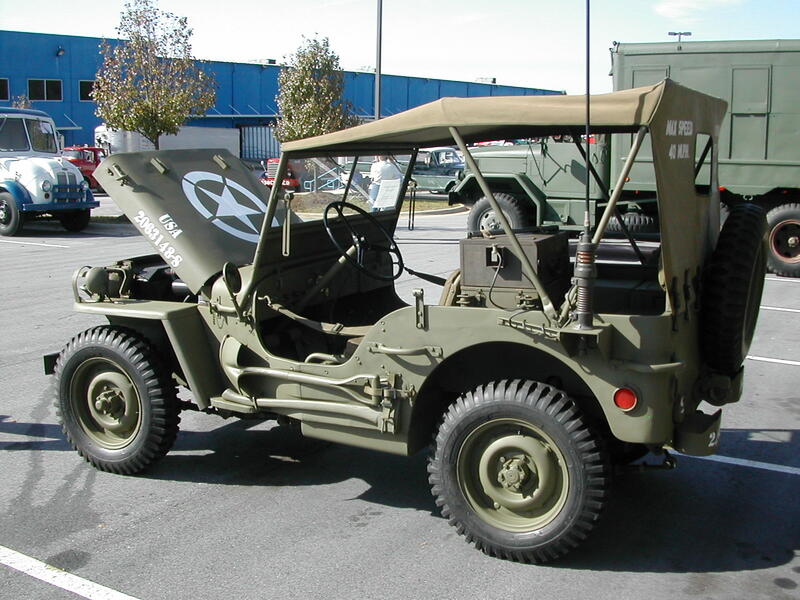 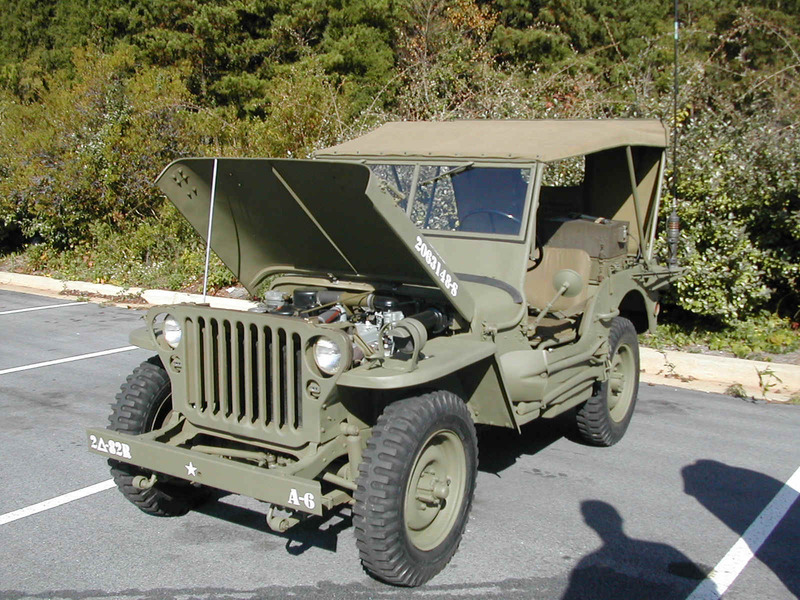 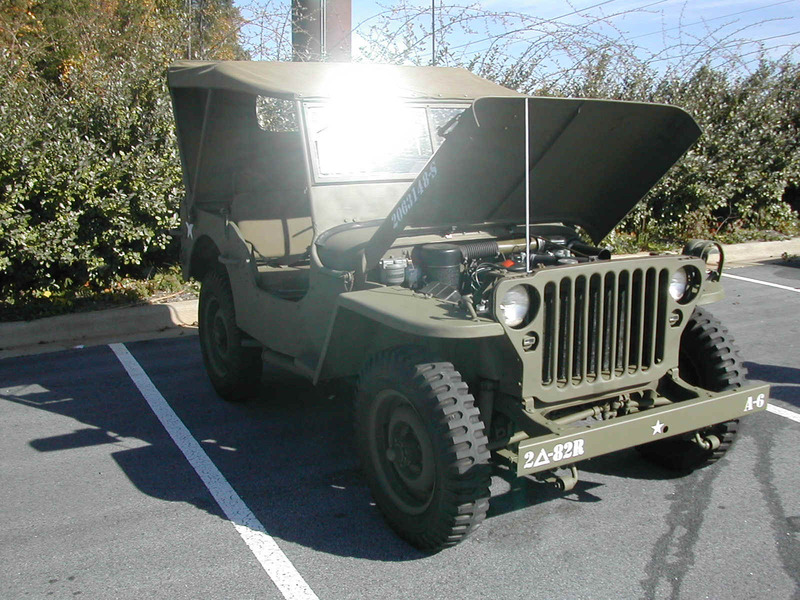 Photo 30 Lester's Mule on the back of his forward control Jeep.